The reinvention of the quintessential Malaysian food court experience, Tiffin Food Court, is back and set to delight diners with Klang Valley’s latest food offerings. 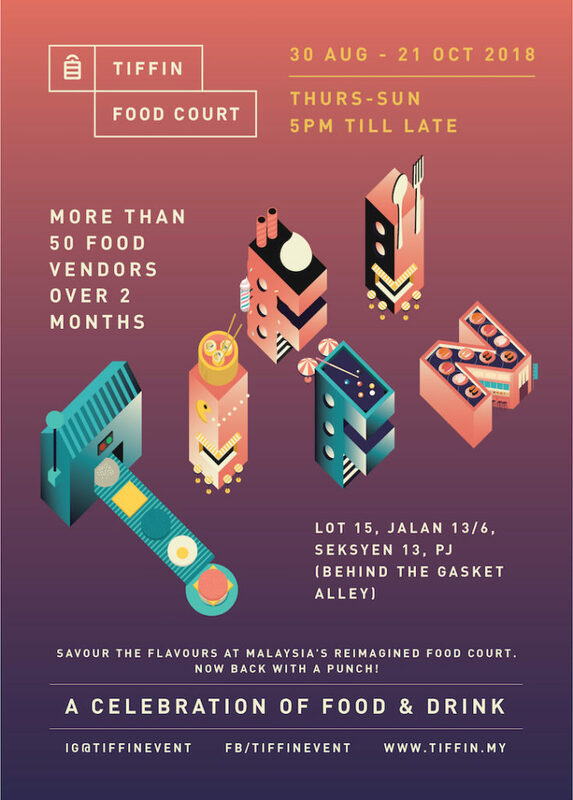 Taking over a disused military warehouse in Petaling Jaya, the gastronomy fair is an eight-week long fiesta, held in collaboration with more than 50 vendors and partners. Expect a full-on 4D treat with a riot of colors, sounds, as well as the most tantalizing aromas. 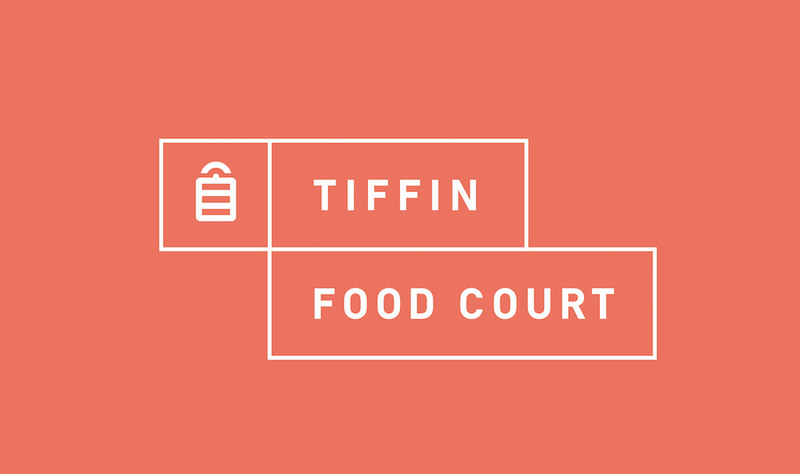 Tiffin Food Court will open its doors starting from 30th August until 21st October at Lot 15, Jalan 13/6, Seksyen 13, Petaling Jaya (behind The Gasket Alley). Admission is free. 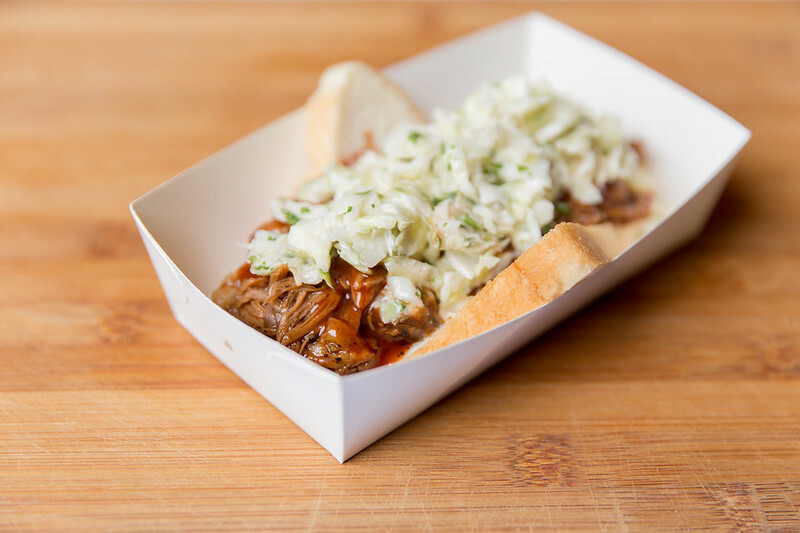 This year, Tiffin Food Court will host four new restaurants that will be previewing their menu to the public for the first time. 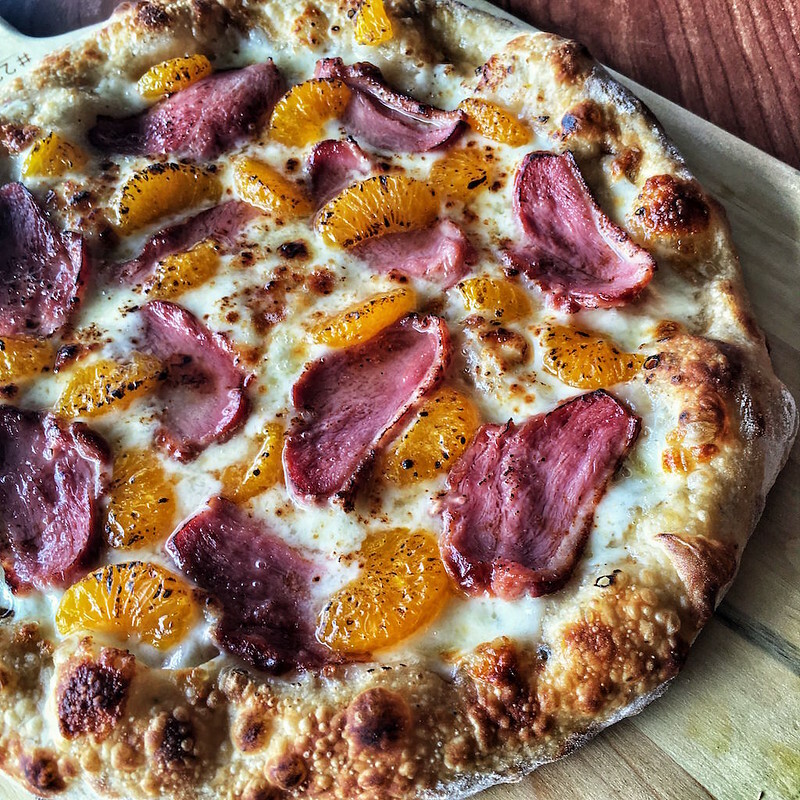 MyBurgerLab, the locally revered gourmet joint, will be debuting their latest venture aptly named Pizza Lab and Boba Lab — a new pizzeria and bubble tea cafe set to open in September. 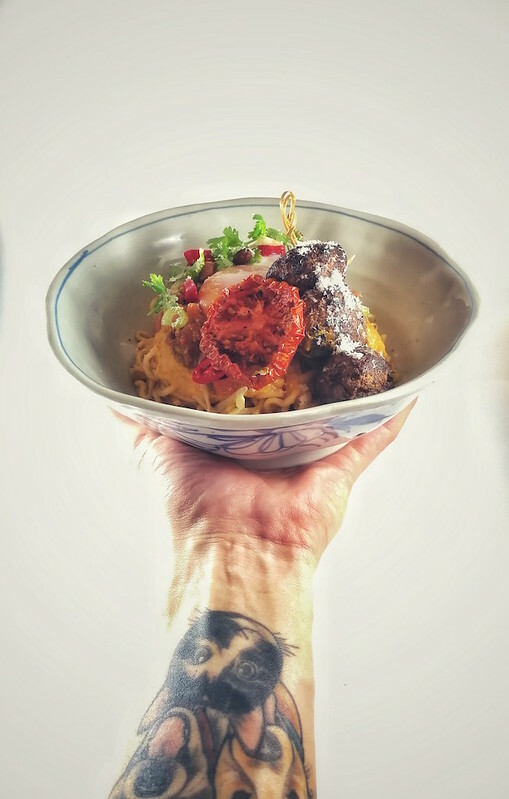 Acclaimed chef and restaurateur Chef Liang of WhupWhup will showcase his latest creation, NGOUU –– which offers unique twists on local staples such as Nasi Lejen, Klang-Tong Rice, and Mee StaBombastic. 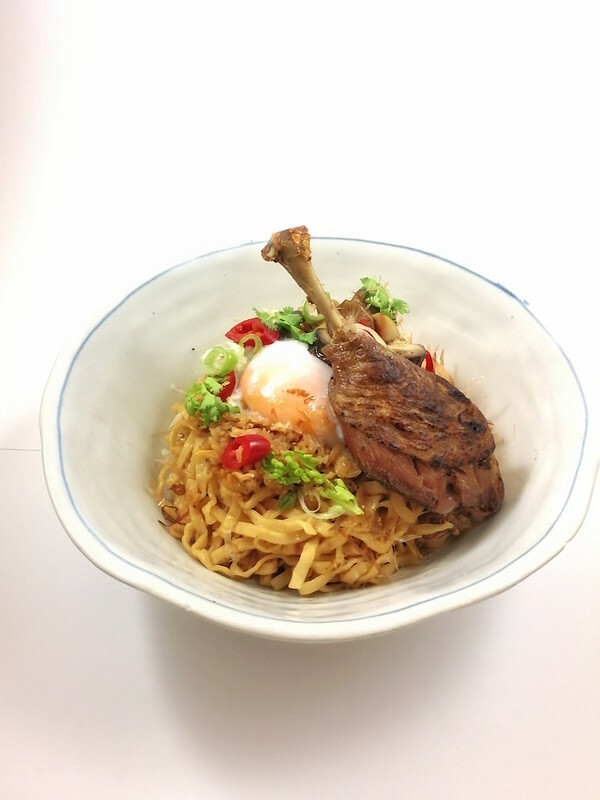 Also making its first appearance in the Klang Valley culinary scene is the Soulchild of Chef Jun Chan, Bowls of Steel — a ‘Malaysian-ised’ noodle bar with local flavors sourced from Semenanjung Malaysia, Sabah, and Sarawak. Topping off the stellar lineup is Chef Malcolm Goh, Asian Food Channel host and executive chef of Define:Food , who will whet your appetite with Truffle Risotto with Parmigiano Cheese, Wagyu Mac & Cheese Croquettes, Tater Tots with Truffled Cheese Espuma, and House Cured Salt Beef Reuben. Tiffin Food Court will also host a myriad of local favourites such as Shawarma King, Define:Burgers , LI Restaurant , PULP by Papa Palhelta , Aunty Manju’s , BoozEat , Lucky Cuisine, NACHOSLAH , Mom’s BBQ KL , Softsrve , and more. From across the causeway, the modern, playful Japanese raw bar Tanuki Raw will be making a comeback this year. 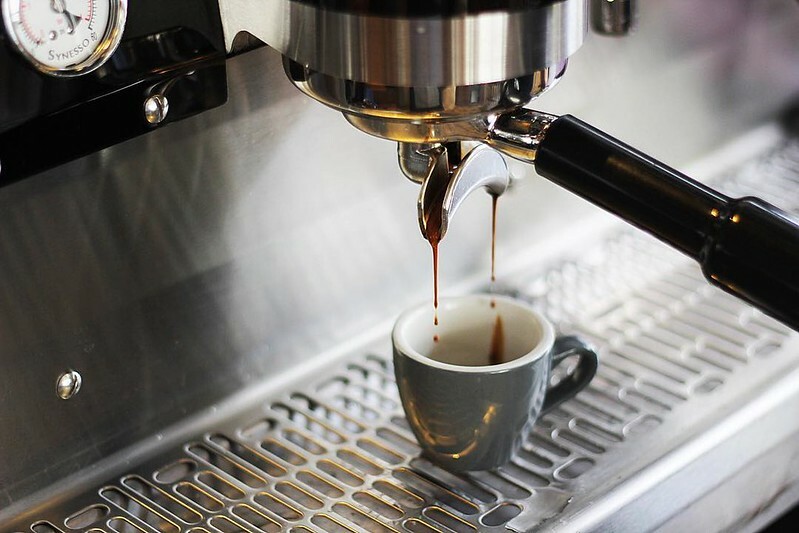 Completing the multi-layered Tiffin Food Court experience, diners can get in the grooves with various DJ acts, while teeing off the gastronomical party with a few rounds of mini golf. Tiffin Food Court will open Thursdays to Sundays, 30th August – 21st October from 5 pm until late, at Lot 15, Jalan 13/6, Seksyen 13, Petaling Jaya (behind The Gasket Alley). Check out the full list of vendors by 21 August at www.tiffin.my.